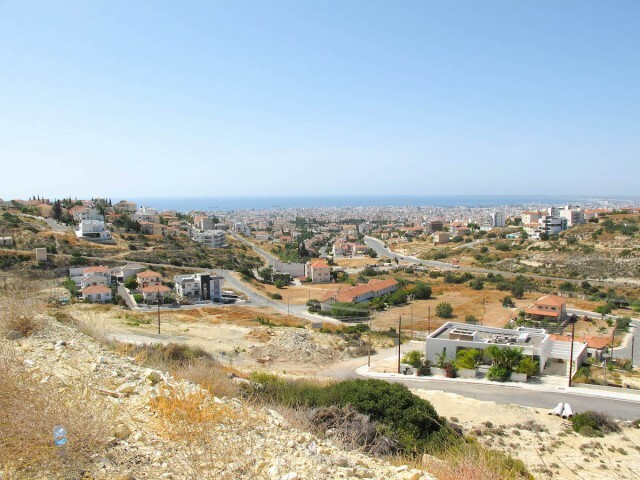 Land in Paphos, in one of the most sought after areas. Building density 90%. Lot size 437 m². In walking distance of all the necessary infrastructure. .. 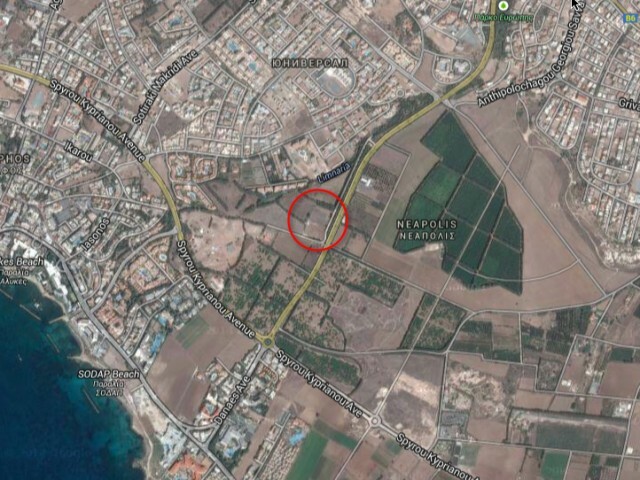 Plot in Agia Varvara, a 5 minute drive from Paphos and a 5 minute drive from the international airport. An area of 634 m² and 90% of the building. The plot is a paved road, water and electricity. Panoramic views of the sea and the mountains. Title.. Luxury land with sea views with project for the construction of apartment buildings (35 apartments). Has a building permit, the percentage of construction 90%. The plot is situated a 3-minute drive from the Four Seasons. Land Area 6809 m². .. 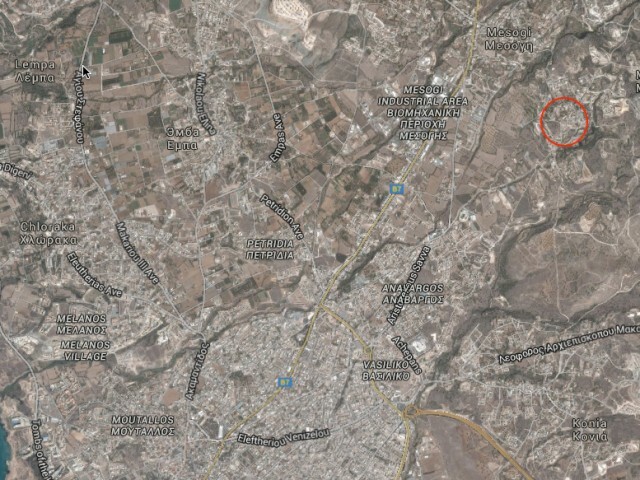 Exclusive plot of land in the city center, an area of 2232 m², 160% building. On the site is a house of 600 m² site consists of three separate sections, each has a title. 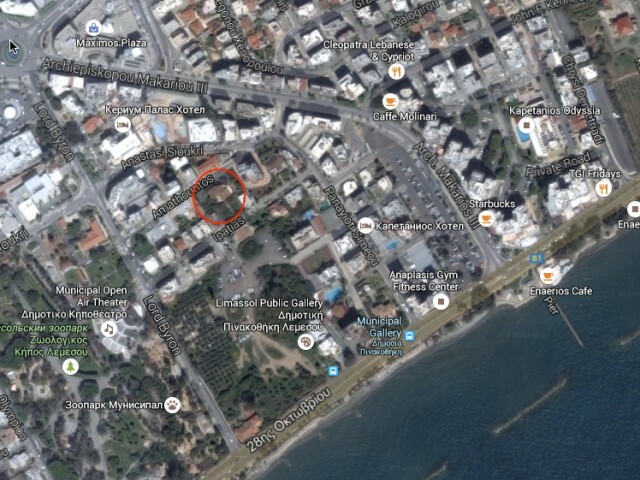 The site is located 100 meters from the sea and the city of Limassol Zoo. 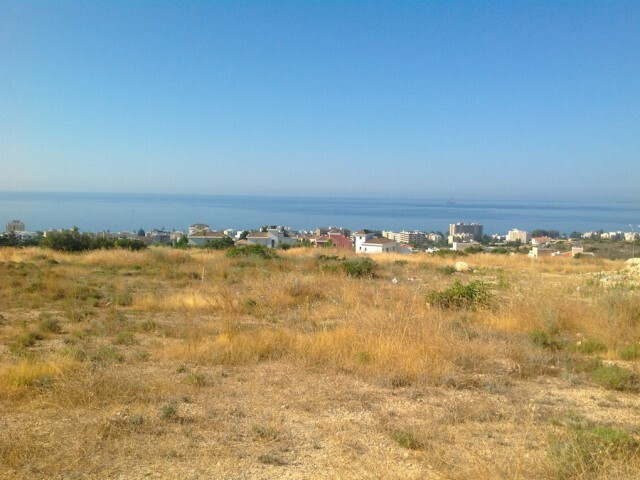 ..
Land with stunning panoramic views of the sea in one of the most prestigious and sought after areas of Limassol - Agios Tychonas. SQUARE area is 12141 square meters. Title available. 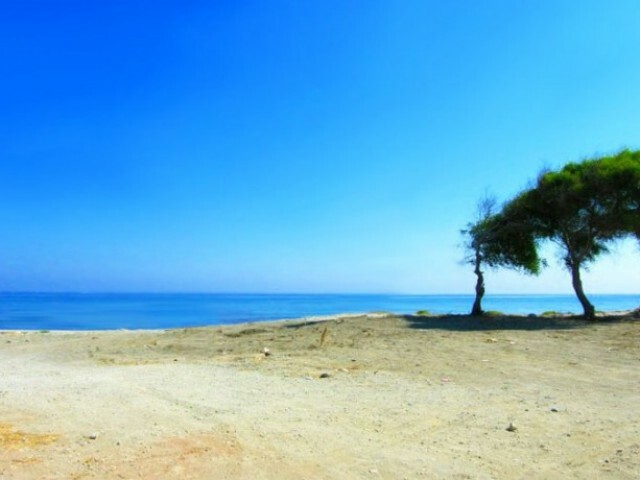 ..
Land in Limassol, just two minutes from the sea and Limassol tourist area. Lot size 5350 m². The plot is supplied with central water supply. Has a building permit. The area of land development 20%. .. 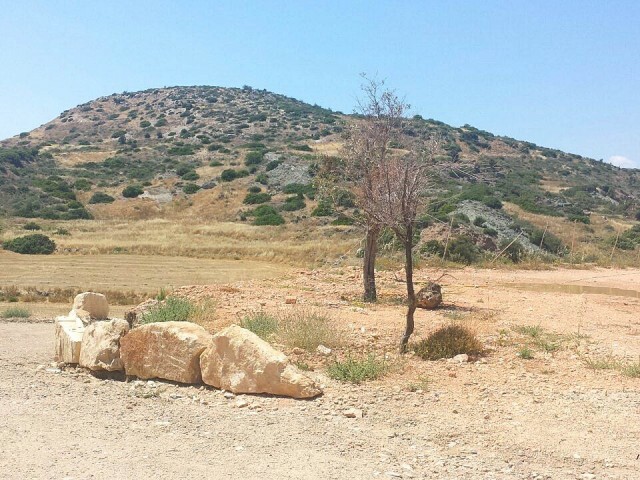 Plots of land in one of the most beautiful locations of Paphos. 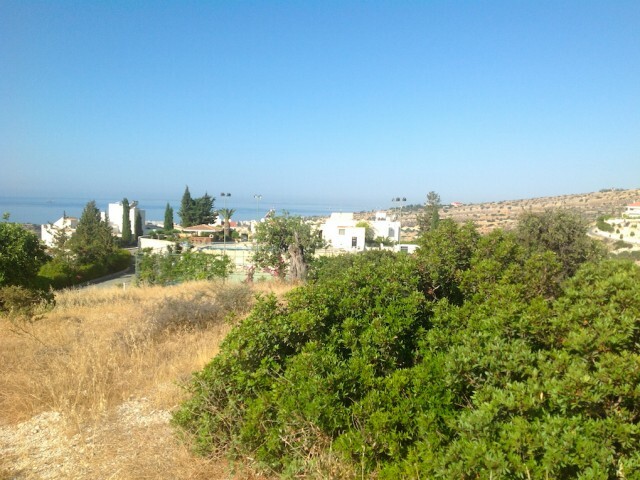 A few kilometers from the city and Paphos International Airport. Panoramic sea and mountain views, as well as on the golf course. Ideal place for relaxing and investments. .. 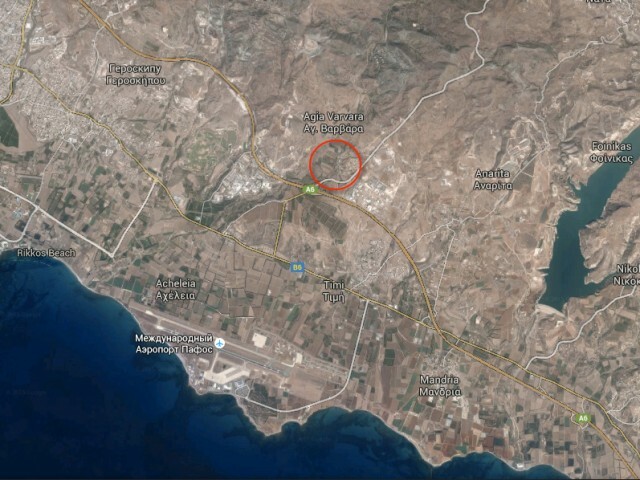 This land is the last private coastal plot of land on the coast of Limassol. The site is located in an exclusive area of the ancient city on the coast in Amathunda 200 meters from the marina Sv.Rafaila. On both sides of the site are two five-star .. The Blue Lagoon is located near the tourist area and the beach Amathus. Five minutes to the beach, bars, restaurants and all facilities. Just a short drive from the beautiful long sandy beach Geroskipou and a few minutes drive from the center of P..